Do We help to improve results and reach new levels of performance. 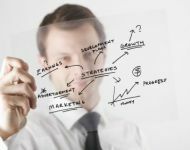 Business Solutions We assist you in creating a powerful, but easy Strategic Plan to implement. 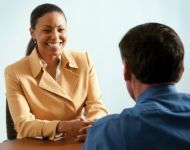 Business Coaching Now may be the time to take control of your destiny by hiring a coach. We are an independent Consulting Company founded and managed by current CEO Bruce McGregor. WBRC Solutions partners with our clients to help them develop and deploy strategic, cultural, and structural changes within their organizations in order to improve business performance and get results. By working together, we can provide personalized processes and support materials that help turn goals into reality. 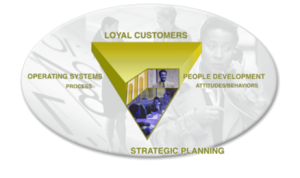 We help organizations align their plan, people, and systems with a focus on the customer to gain a competitive edge. We want to help you add value to your loyal internal and external customers through the art (people development) and science (process development) of your business.